The .htaccess file may seem complicated at first but we’re here to help you simplify its functions. You may be looking to improve domain security, increase organic search visibility or customize specific directories. The good news is the .htaccess file can help with all of these and using our actionable tips below you may go from beginner to experienced expert in no time. Why is there an .htaccess file? Your .htaccess file is a directory-level configuration file supported by several web servers like Apache, used for configuration of site-access and help you customize website features such as logins, password protection, folder directories, linking structure, page redirects, image linking and more. How to Begin Editing Your .htaccess File? With the above code implemented in your .htaccess file every time a visitor requests a “/cars/” page they will be redirected to your current listings at “/vehicles/”. This saves your visitors and search engines time browsing your website for current listings and may help increase organic search visibility. AuthName "WordPress Admin Access Control"
In the above code make sure to update the “allow from 12.345.67.890” with your own IP address. If you have multiple users accessing this page or are accessing it yourself from multiple locations then be sure to update the second user as well “allow from 09.87.65.432”. You can find your own IP address by searching Google “what is my ip address?”. It is recommended by most WordPress security experts to add these lines of code to your .htaccess file. Implementing this solution will make you a more difficult target to breach, hopefully deterring any attacker and increasing their chances to move on to an easier domain. You may use the ErrorDocument <number> /landing-page.html code formatting to ensure you cover all bases including 400, 401, 403 and other errors. It will simply look like the examples above with different numbers and landing pages. This code will block incoming traffic from the internet protocol (IP) addresses 12.345.67.89 and 71.181.64.80 respectively. 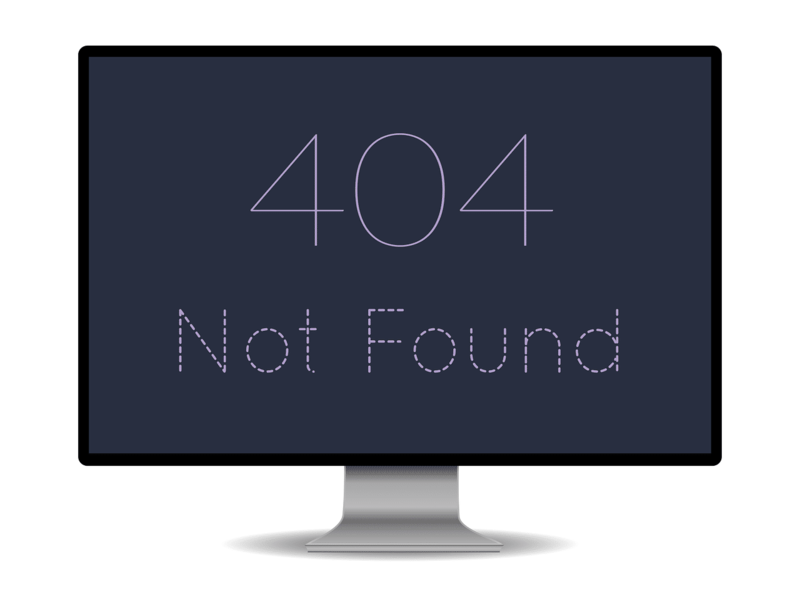 They will be shown a 403: Forbidden error page which you may customize using the code found in our Custom Error Pages section. In addition, it will still allow all other users to navigate the website as normal with the “allow from all” line of code found at the bottom. It is important to replace //(www\. )?yourdomain.com [NC] with your actual domain address. In addition, the above code still allows Google.com to hotlink to your images to ensure organic search visibility. In addition to allowing larger files, the code increases allotted execution time ensuring your upload does not timeout in WordPress. The above code specifically denies any access to your wp-config.php file. 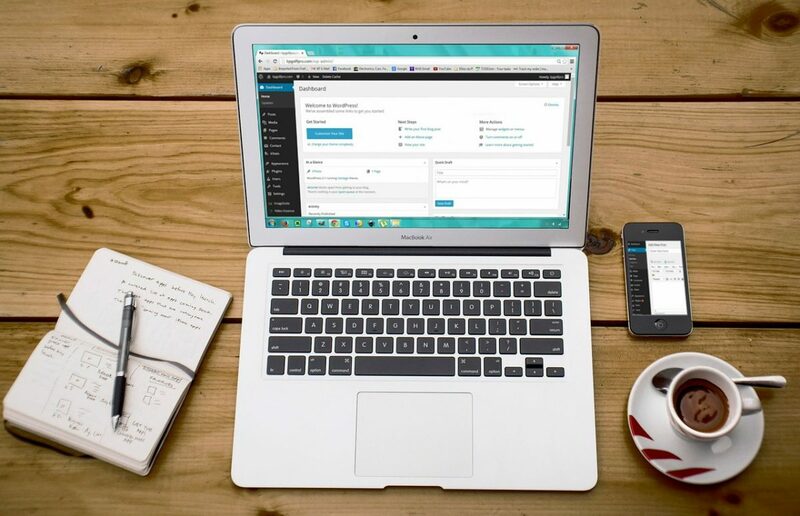 It depends on configuration but your WordPress theme may be considered a third-party app or plugin. As such we recommend confirming with your developer, theme vendor and saving a backup .htaccess file to restore as needed. The second update would be implementing your IP address on the third line. 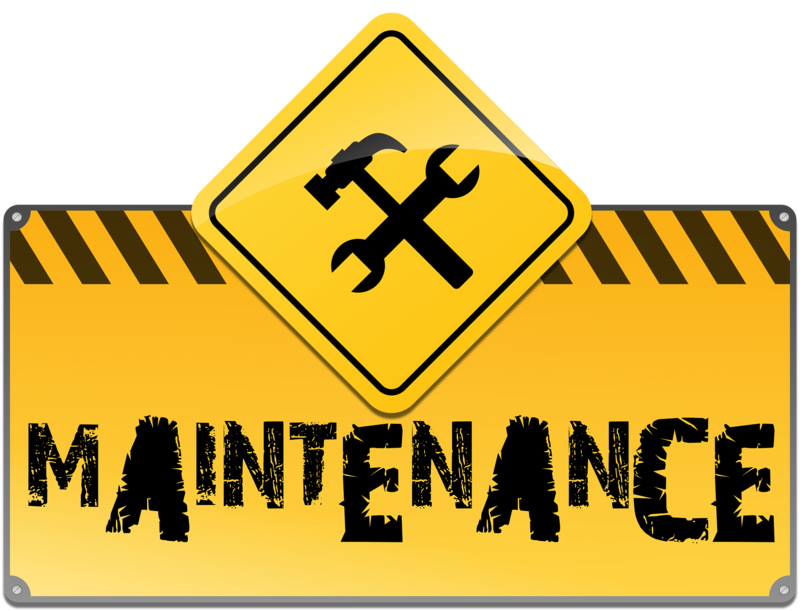 This will ensure you have access to your own website while the maintenance page is displayed to all other incoming traffic. We still recommend using multiple authors and users as needed for your website. The above code is simply there to prevent hackers from scanning usernames. This adds another security measure and makes it less likely for your website to be breached. The above code works extremely well when a consumer types in www.yourdomain.com/carf/ instead of www.yourdomain.com/cars/. Instead of having to navigate through a broken page they will simply be redirected to the page displaying cars. The above code does not work in situations where the misspelling is far off such as /cfarsdr/ to /cars/. We strongly encourage you to keep your plugin up to date and report any potential security issue to the developer. This will force all pages to end with a trailing slash and have a clean structure across your domain. If a visitor types in yourdomain.com it will permanently redirect to yourdomain.com/. The above code targets bots that are designed to only leave irrelevant comments on blogs. When a comment bot visits a page it only requests the comment dialogue box. The bot only requests this element as it does not want to load the rest of the page. The code above denies users seeking a single request from a page. The final line of code refers to where bots should be redirected. An example page may be updated from “www.yourdomain.com/cars%/re%/” to www.yourdomain.com/cars/red/. The second page is more likely to rank higher in organic search for terms such as “red cars”. We strongly recommend you have your current pages mapped out prior to publishing. The code above prevents all unauthorized files from running PHP scripts thus ensuring safety of your domain. The expiration dates in the code above refer to how long a consumer will store certain files on their local drive. It is recommended to store an image file for one year and most other web elements for a month. You should also note that a consumer may delete their temporary files by clearing the cache on their web browser. The above example is specific to GZIP compression and requires mod_deflate Apache module enabled for your website. In the above example you will need to replace example.com on the third line with your specific domain name. This also prevents duplicate content being live on both www.yourdomain.com/cars and https://www.yourdomain.com/cars. As such search engines are more likely to properly crawl and index your website. In this trick you do not need to edit any of the above code to fit your website. You can simply copy and paste this into your .htaccess file to prevent code injections. In the above code it is important to update the fourth line with your domain and RSS Feed URL. In the above example you will need to update the third line from example\.com to your domain (without www). 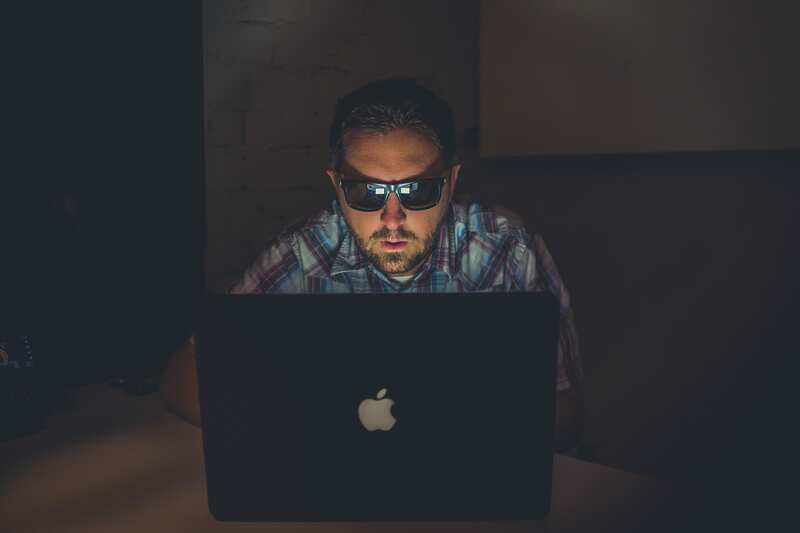 In the above scenario a hacker is attempting logins without ever visiting your website. This script prevents anyone from direct access and requires that the user submitted the login form on your website. You must update line four with your actual IP address. You may find your IP address by searching on Google “What is my IP address?”. In addition, you may add multiple IP addresses simply by adding another line below. The above code this adds another layer of security to prevent hackers from breaching your website. With all of the above information clearly the .htaccess file has quite a bit of functionality to customize your WordPress website. If you are having difficult implementing a more custom solution just leave us a note and we would be happy to assist! Do you have a htaccess tips you like to share with other people to improve their WordPress website? Feel free to let us know below!